Reebok Crossfit Tee Just $9.99! Down From $42! You are here: Home / Great Deals / Reebok Crossfit Tee Just $9.99! Down From $42! 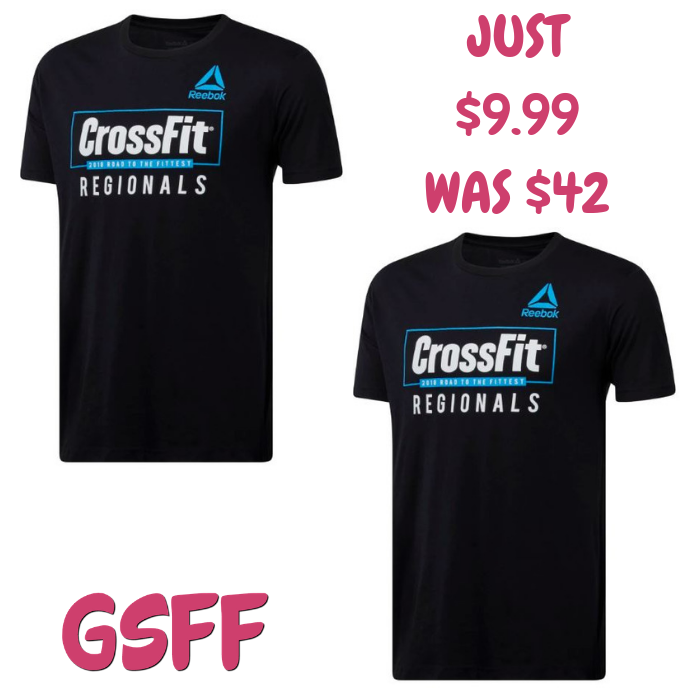 Right now, this Crossfit Customization Tee is on sale at Reebok.com for just $9.99 down from $42 when you use promo code BF18 at checkout PLUS FREE shipping for orders $49 or more!